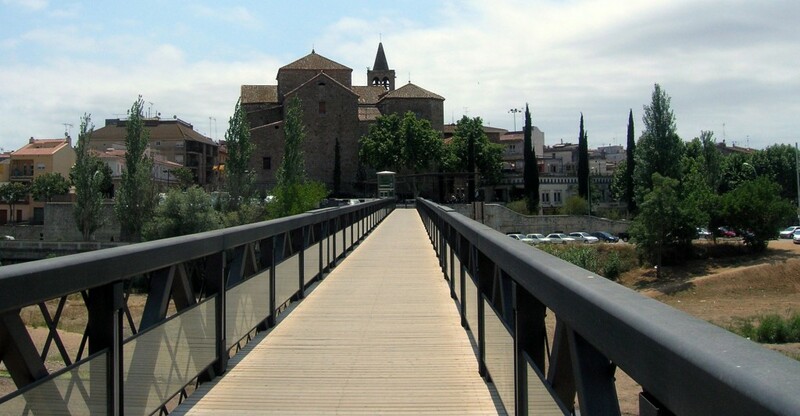 This borough is located in the province of Barcelona, in the Montnegre y el Corredor Nature Reserve. It is more than 84 km², part of its territory is mountainous, but there are also wetlands of great importance. It was inhabited by Iberians and then by the Romans, and part of an aqueduct remains. For centuries, agriculture was the main way of life in Tordera, until the arrival of the cork stopper industry when industrialisation started, thanks to the presence of the river. Nowadays, the town continues to thrive being well connected by road to Barcelona and the coastline. 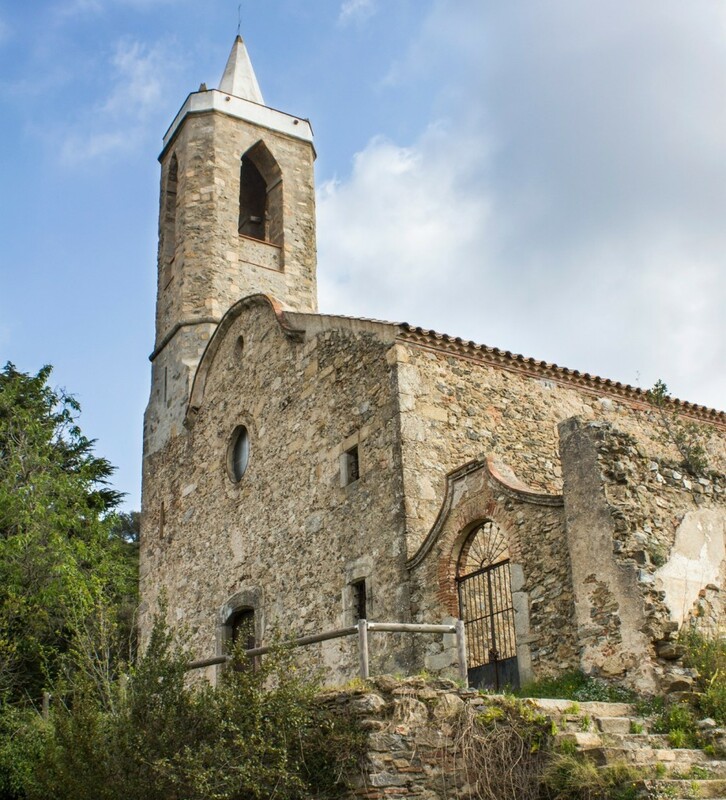 Visit the church of Sant Esteve, the hermitage of Sant Vicenç, the hermitage of Sant Andreu or canon of Santa Maria de Roca-Rossa, all in lovely natural surroundings. 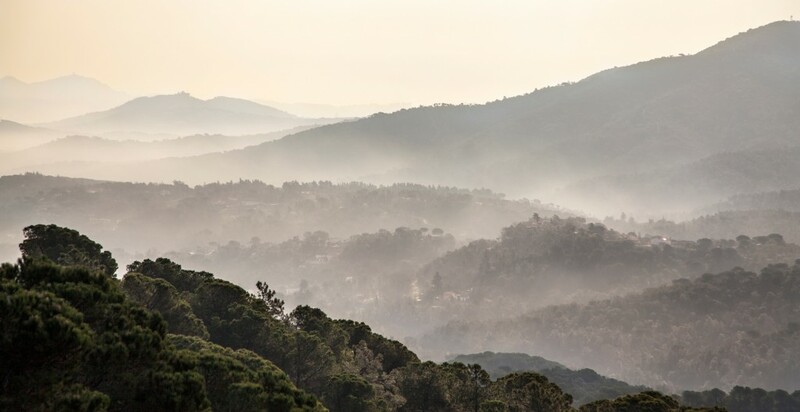 Cultural heritage is plentiful in the reserve, the oldest remains are dolmens, the Gentil Stone and the Arca Stone, and Iberian remains Turo del Vent and Castell Puig. Other interesting buildings are the church of Saint Christopher and the Hermitage of Corredor. In the Montnegre area, where communications have always been more difficult, there are isolated parishes and hilltop hermitages. Tordera is a town which keeps its traditions alive. Among them, let’s highlight the main festival, which is celebrated in honor of Sant Bartomeu; the Saint Pontius fair, when locals get together in the countryside for all kinds of popular activities; the Ram Market Fair when local produce is sold. Near the sea but mountainous, this duality is reflected in its cuisine, which uses local products. Towards the end of the year, the Fesol del Ganxet is held, focusing on a creamy green bean with a distinctive flavor grown here. Rural type guest houses are common here and various eating houses. Sources: Information extracted from www.tordera.cat and Wikipedia.